Fully automatic station for recovering, recycling, and recharging HFO1234yf refrigerant. Large 7” Color Display with touch-screen icon messaging for easy use. 3 Hermetic & refillablecontainers for new oils (PAG,POE) and for dye. Nitro. Integrated Nitrogen and Nitrogen+Hydrogen leak detection with a connection for external tank. Hybrid (patent pending) Flushing of station and service hoses for use with vehicles equipped with electric compressors. controlled by the machine (integrated) (ECK4000). For cleaning A/C systems by flushing with refrigerant. 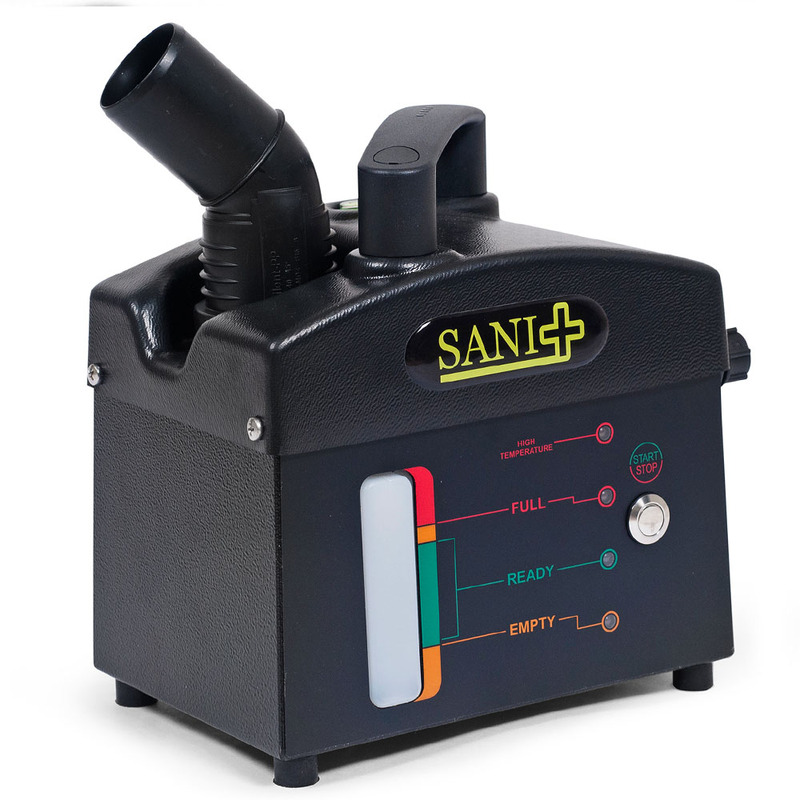 SANIFlUX Passenger compartment air purification system. The top of the product range for the refrigerant HFO1234yf. The most modern features are standard. The parameters for performance, efficiency and hardware meet the strict criteria of the VDA specification. ECK-4000 – Fully automatic A/C service station “full optional” for recovery, recycling and recharging with the refrigerant HFO1234yf. The high refrigerant recovery rate ensures today’s undeletable contribution to environmental protection. ECK-4000 – The performance level of the VDA specifications is a strict set of rules for performance and efficiency related to A/C service stations for refrigerant HFO1234yf. The ECK-4000 complies with the VDA specifications and has therefore also installed an internal gas identification. 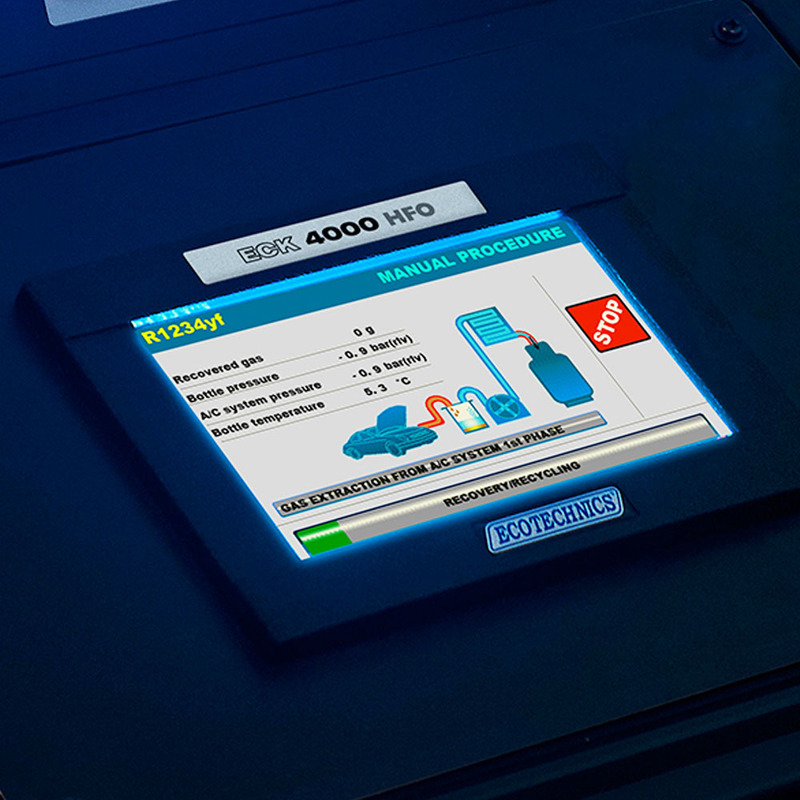 ECK-4000 – Time savings during work processes. 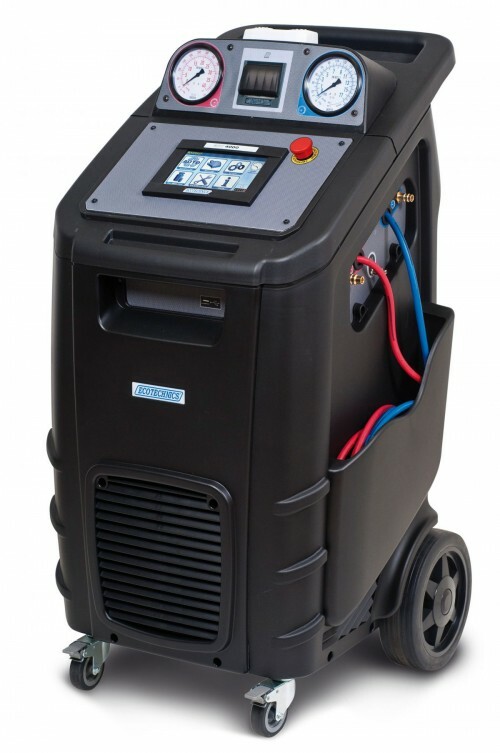 The patented and very compact aluminium recovery unit makes the A / C service unit unique and fast. Lines and distances are shortened thereby increasing efficiency and reliability. The working time is noticeably shorter, whereby the high working speed does not decrease even with high outside temperatures and very strong use. After the specification of all automatic or manual work steps by the operator, all processes are fully automated. No service valves need to be operated. ECK-4000 – Environmentally friendly and cost saving. All components and units are professional and strong. The internal tubes are made of copper and reduce refrigerant losses up to the technically possible minimum. 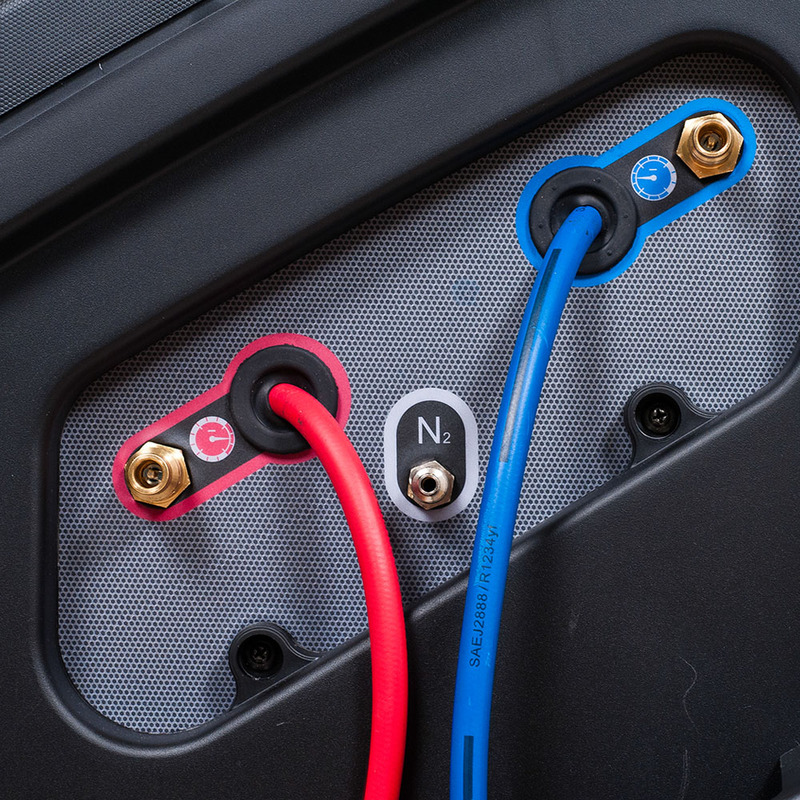 ECK-4000 – Additional comfort and security. The 7“ colour touch screen guarantees easy, intuitive and user-friendly menu navigation. The principle is a graphic representation of the procedures and selection of possible options with a short description. At any critical points, the operator is supported by a help function with direct answers. The menu navigation is something special in its user-friendliness and guides even inexperienced operators safely through the A/C service. ECK-4000 – The patented hybrid function for electrically driven compressors is a very efficient cleaning system for service couplings, service hoses and the internal lines. 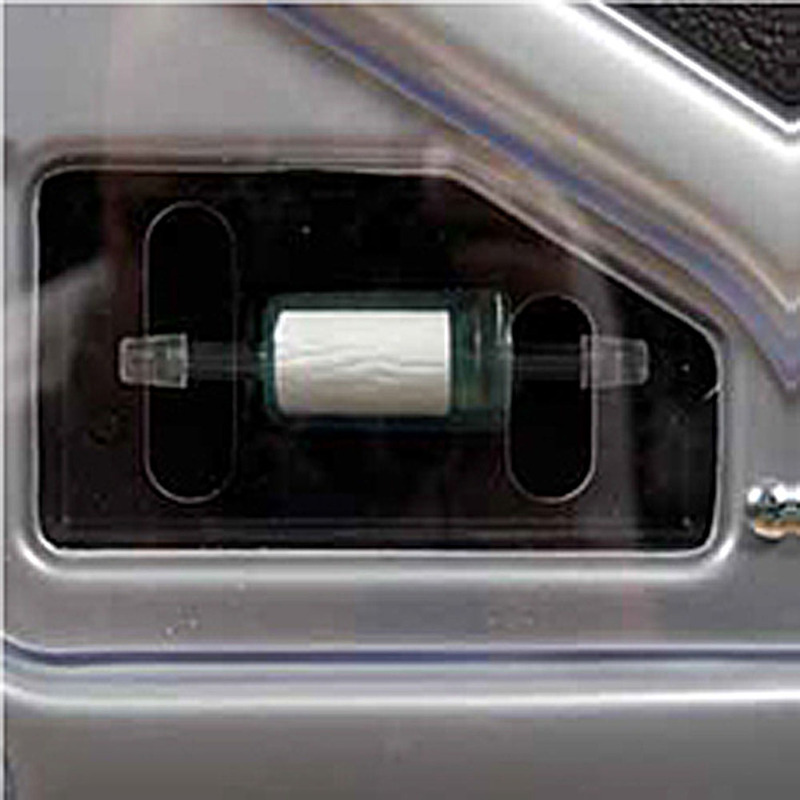 Thanks to this technology, the device can handle very cleanly the compressor oils of the A/C system in the vehicle. Even residual oil quantities between the hermetically and refillable containers and the oil injection valve in the device are eliminated. 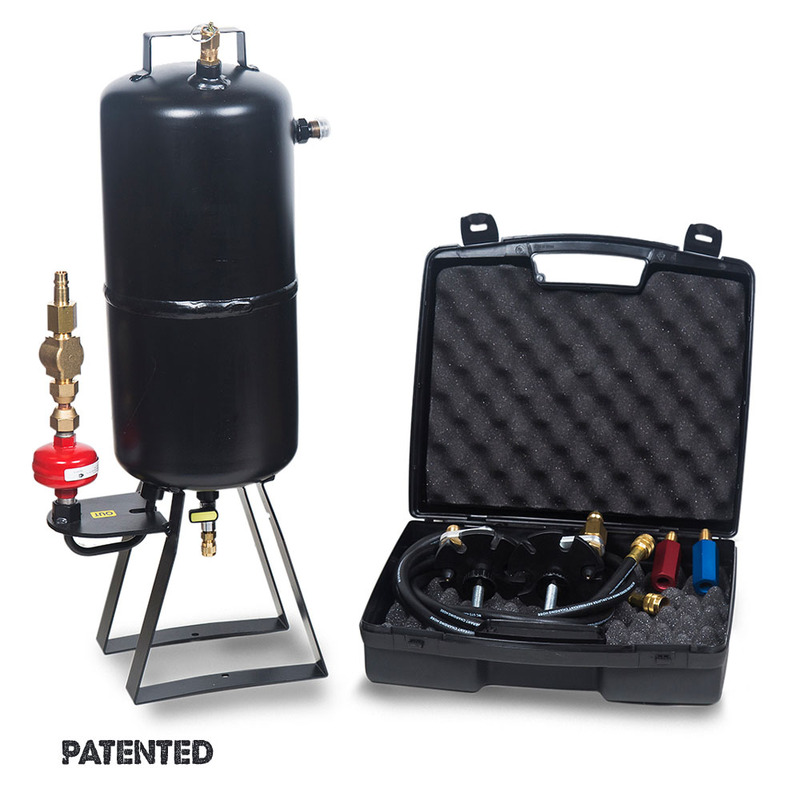 ECK-4000 – Clean handling of compressor oil of various standards and types. There are three hermetic and refillable containers for the respective refrigerant installed. The user is independent of the supplier, has a high level of user comfort, is future-oriented and excludes moisture absorption through hygroscopy of the oil media. ECK-4000 – The pressure test with forming gas or nitrogen provides optimum security and is factory standard. The test gas is fed into the machine via a connection with a maximum pressure of 15 bar. Via a menu item in the software, the operator can check the vehicle A/C system in overpressure. The holding time and the threshold value for the pressure loss test are specified by the operator in the settings. After the check, the logging takes place and a report is printed out. ECK-4000 – The machine has extremely precise deep vacuum monitoring measured at absolute pressure. 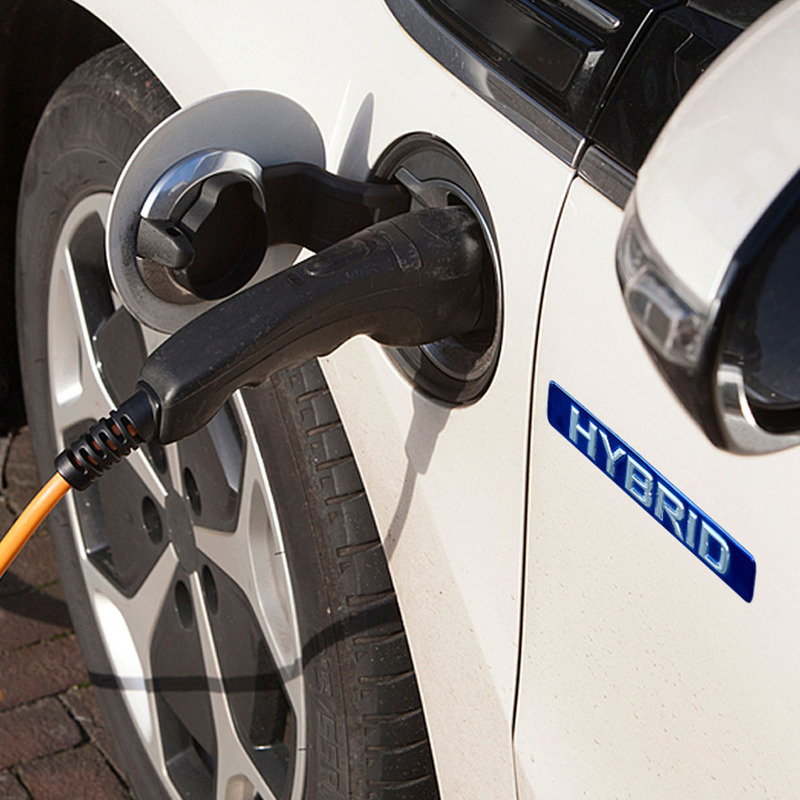 Thereby the machine has the proficiency to detect even the finest cracks in components of the vehicle during the vacuum test and to warn the user before recharging the system. ECK-4000 – The workshop-oriented design is user- friendly, space-saving, enables agile moving in the workshop and makes maintenance work on the machine very easy. The high-quality materials make the machine resistant to kicks and strikes. 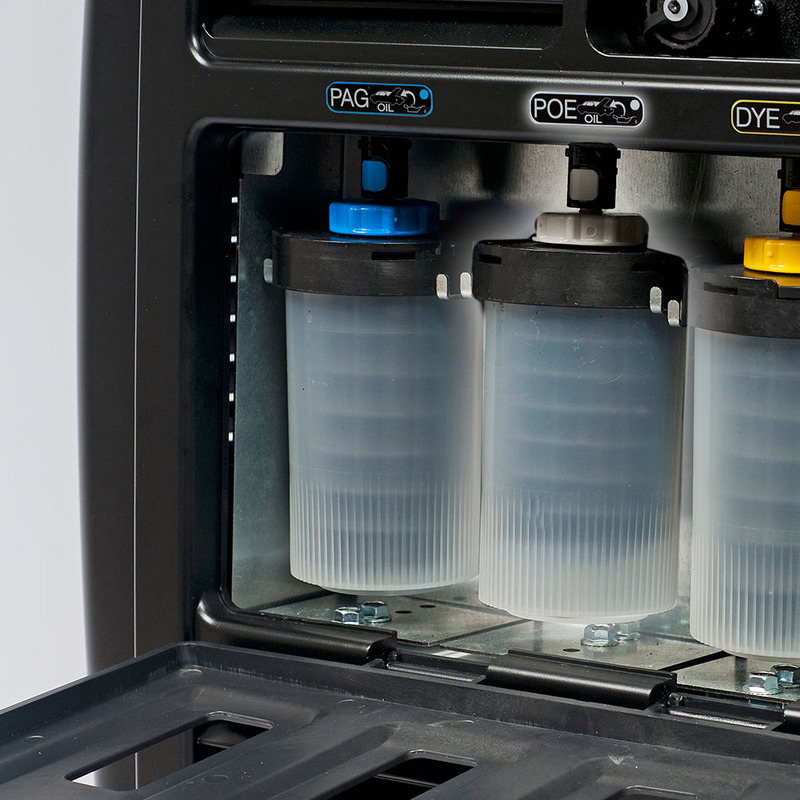 ECK-4000 – Valuable and automated in any detail! The compensation of the service hose length takes place automatically. Service couplings (“puff free”) with dead space ventilation prevent refrigerant loss when releasing the service coupling and thus protect our environment. The pressure sensors can be calibrated automatically. The discharge of the “non- condensable” gases from the internal tank is automatic. The progress of the work flow is optically visible by the different colours of the status light and inform visually the operator. ECK-4000 – Technology for the benefit of the workshop. The special solution from Ecotechnics for the multi-brand workshop of today and tomorrow. The fully equipped A/C service station with all the solutions to a safe and professional service with the refrigerant HFO1234yf.